Welcome to Toronto Wedding Limo! We have always tried to come up with some of the most comforting and client friendly Wedding Limo Rental service that can easily fit to the client’s budget and other specified requirements. Our exceptional wedding limos will cater you Weddings with the entire splendor that you dream of. 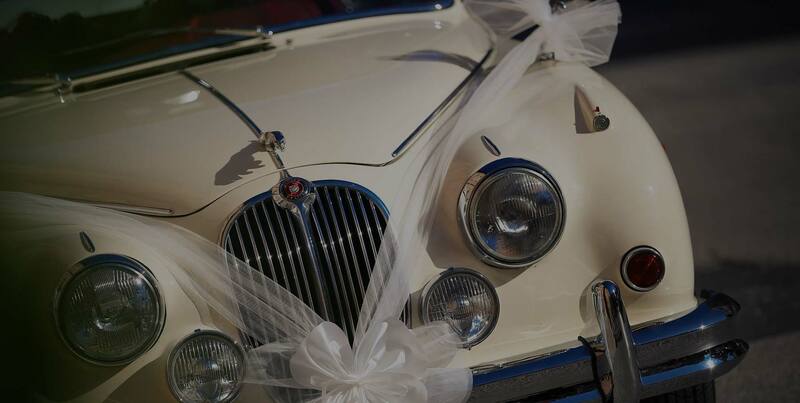 Just give us a chance and our Wedding Limo Rental service will steal your heart on your very Special Day. We offer premium décor services and ornamental accessories for both exterior and interior. Clients are free to choose from the many limos available at our showroom. The clients across Toronto are always welcome to request quotes and get their reservations either online or by a phone call. Each and every aspect of this grand day will be planned properly because we want everything to be flawless. The wedding limousine is one of the most important aspects which need to be handled in a professional way. We will come up with the most luxurious and affordable limousine packages that will cater the demands in a comprehensive manner. Weddings are events where loved ones gather to wish the couple tying the knot for a new chapter of life. This mainstream event requires luxury transportation as both bride and groom want to cruise away to the aisle in a dreamy ride and what could be more alluring than to ride in luxurious limos and party buses decorated specifically for the big day. We specialize in organizing and providing top quality wedding limo rental services for wedding ceremonies, and post wedding celebrations. No matter how large the group of guests is, we will take care of all the transportation needs that you have for the much awaited day. We, at Toronto Wedding Limo, have been delivering luxuruous party buses to a large number of clients in Toronto. 15% Off on all wedding limo packages, if you book 6 months in advance. Please call for more details. The high tech features that are offered in our prom limousines will give your teenager and his company a full facility to sing, dance and have fun all the way through to his party place. However, side by side we will keep an eye on them on your behalf so that the thrilling night doesn’t let them harm themselves. The prom trained staff at our company is very well aware about all the possible issues that may occur on the way and how to sort them out wisely. So, don’t worry, your children are in safe hands.